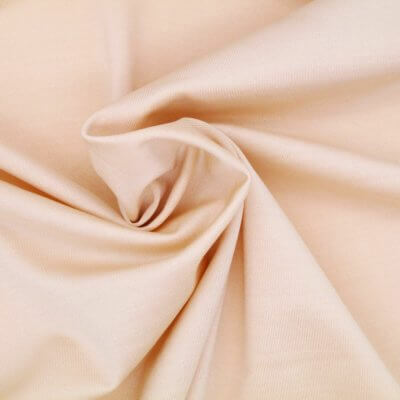 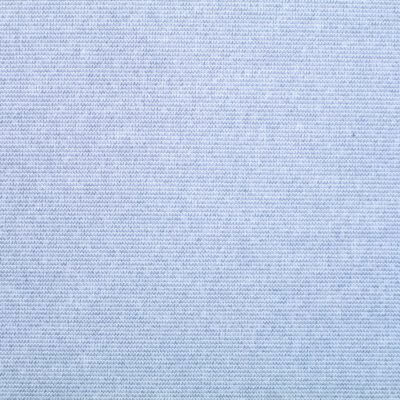 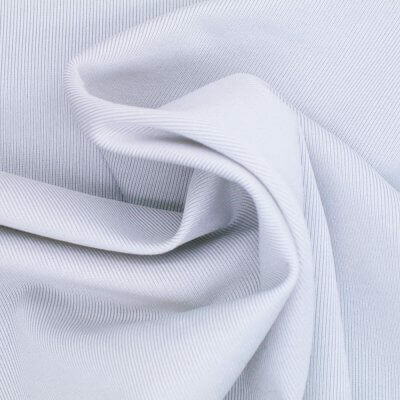 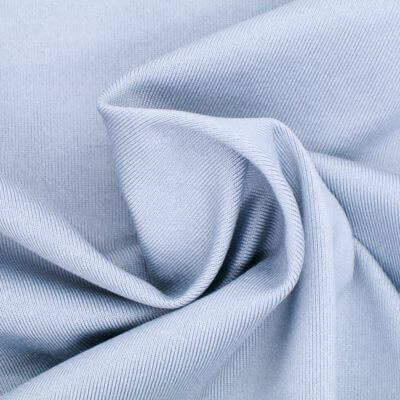 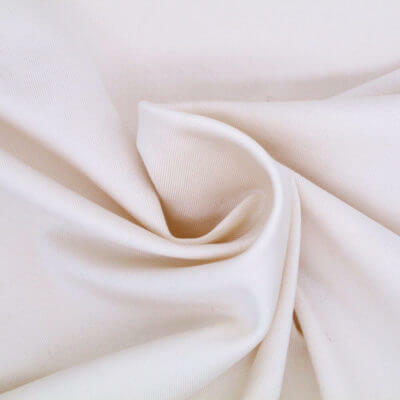 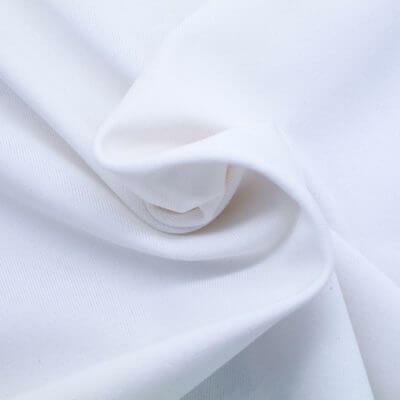 EYSAN is underwear fabric supplier. 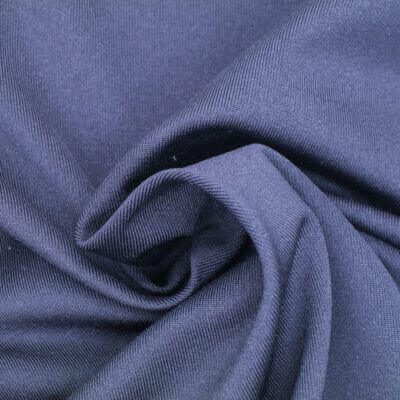 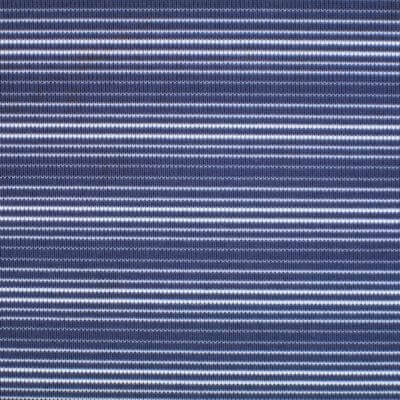 We are name-brand underwear fabric supplier, offer polyester spandex, nylon spandex and lycra knitted fabric for underwear. 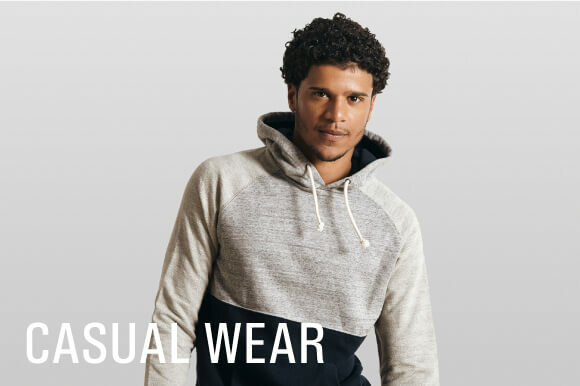 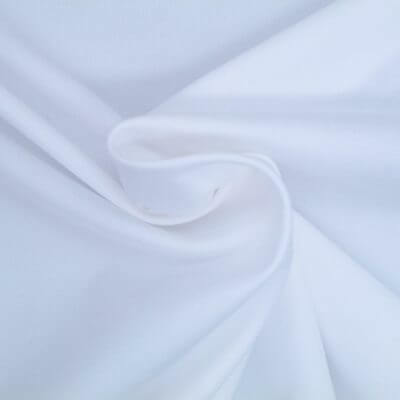 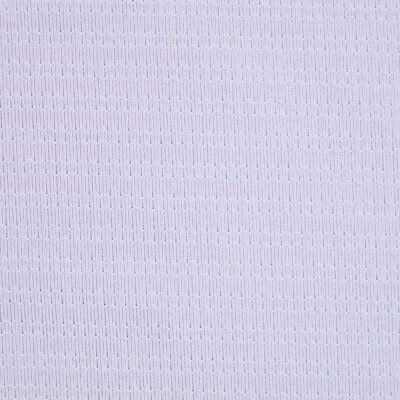 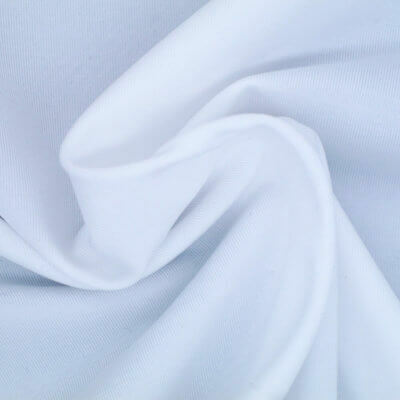 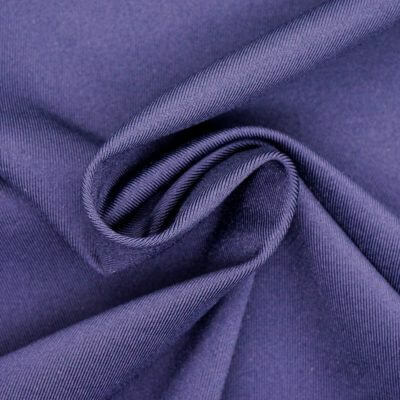 Fabrics categorized under underwear fabric are mostly light, soft and have good stretch and recovery.